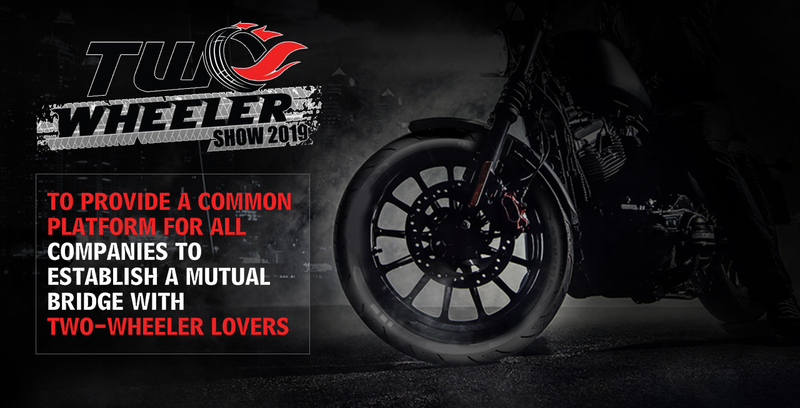 Two Wheeler Show 2019 is organized by Event Solution Pvt. Ltd which will held from 20th to 23rd September 2019 at Bharikutimandap, Kathmandu Nepal. This show provides a common platform for launching new products & Services, All the participants and all two wheeler lovers by showcasing the common and new technologies. 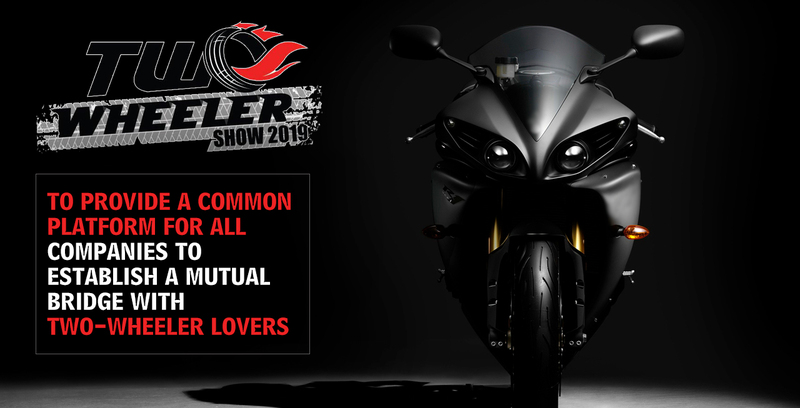 The show attracts with special discount on bikes and accessories, Exchange offers, Bike Stunt and gift Vouchers and many more. Venue:DDA Ground, Beside Japanese Park, Near Rithala Metro Station, Rohini, Delhi - 110085, INDIA. To Provide a Common Platform for all Companies to Establish a Mutual Bridge with Two-Wheeler Lovers. To Provide a Platform for Launching New Products, Technologies and Services. To Promote Environmentally Friendly Vehicle Among the People. 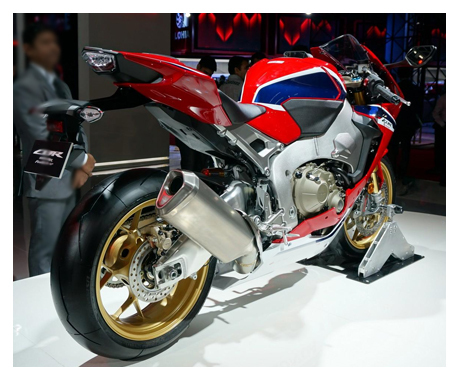 To Promote the Newly Emerging Two-Wheelers in Nepal with their Facilities. 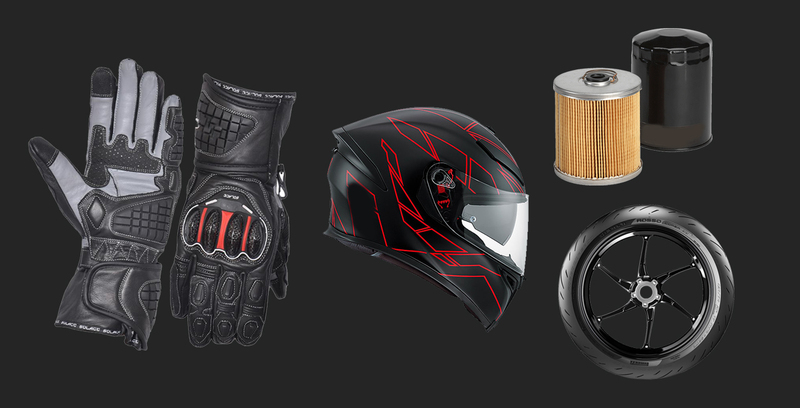 National & International Two-Wheeler Associated Companies. Extensive media Coverage and Establish Lasting Relationship with Clients. Gift Voucher & Door Prizes.